Only when you have seen the beauty of nature you develop the goal to preserve it. 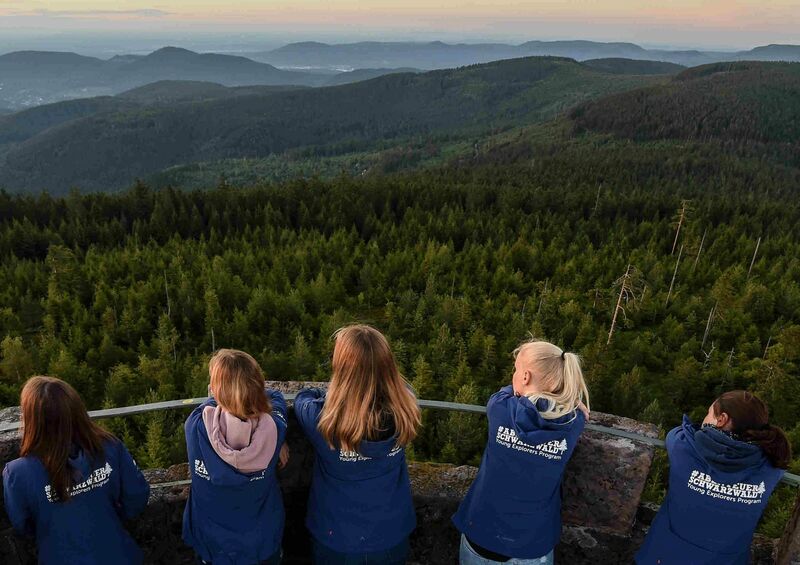 This is why every year together with our partner Abenteuer Schwarzwald we invite teenagers to join us for a week of adventure in the newly founded Black Forest Nationalpark in the South West of Germany. 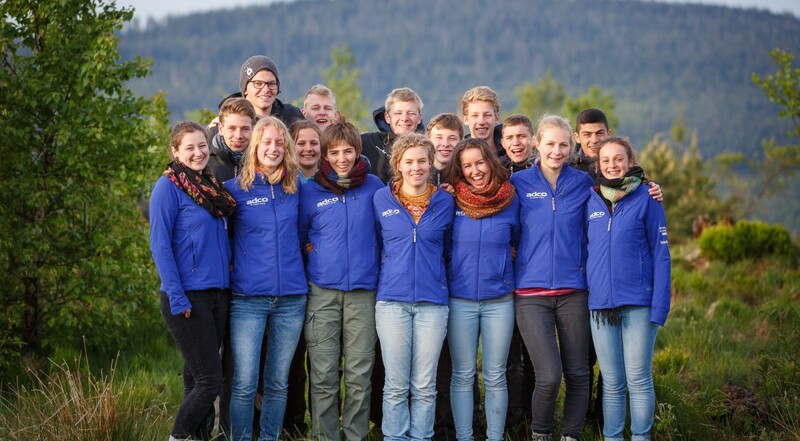 The Young Explorers Program in the Black Forest is a project which was inspired by Mike Horn’s Pangaea Project in 2013. Over the past years, we have set up a network of over 60 young and likeminded people who share a passion for nature and the environment. Our idea is to take youths into the Black Forest Nationalpark and teach them to see nature through different angles and perspectives, with the help of film and photography. This element of technology allows us to reach teenagers who have not yet spent much time outside in nature, but are attracted by learning about how to use a camera. It’s been a very exciting journey so far! Having started out with a small team during our first camp, we now have a growing community of organisers and helpers. In three weeks, the first camp ever will be led by some of our alumni participants! 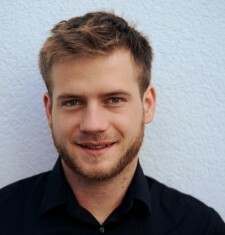 This is a huge success since it shows that our concept works: Inspire others to take action! Most importantly the 16 participants who had never met before grow as a group that will certainly make a change in the future! It is remarkable how fast close bonds can be built and how motivated everyone is for all the activities we organize during these days. Besides the great adventures we live through together, the inspiring atmosphere is the biggest contribution to the accomplishment of forming such a diverse and ambitious group. 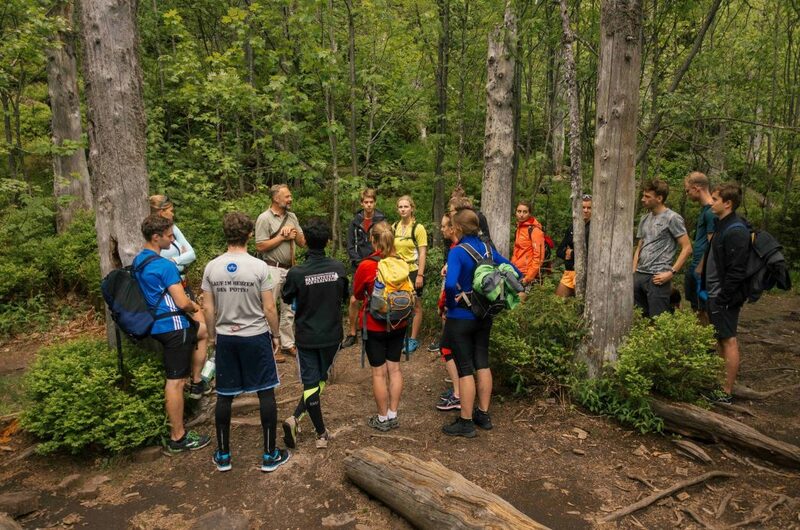 Here is what the 2015 cohort thinks about the highlight of the camp: a 35km trek through the national park!